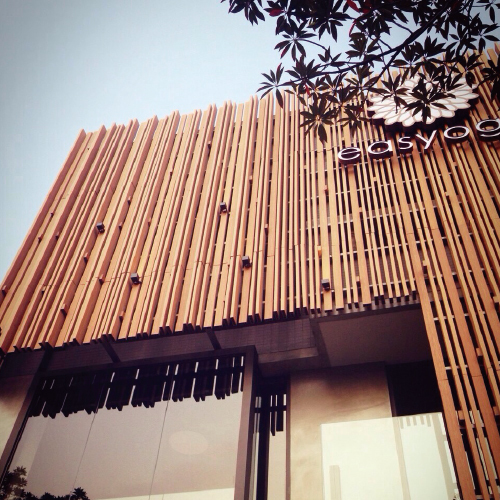 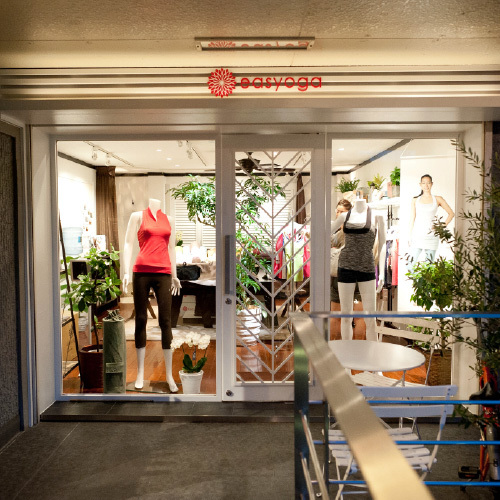 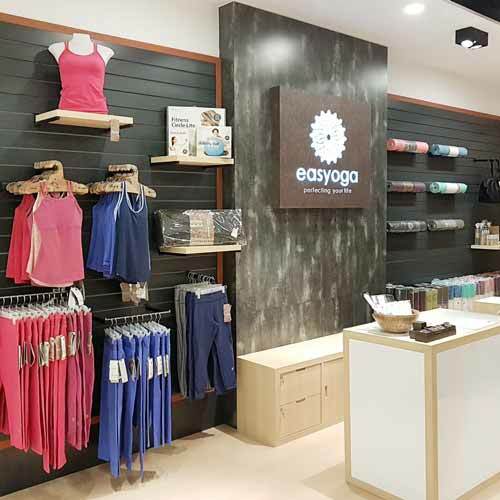 The easyoga brand is characterized by luxury and comfort. 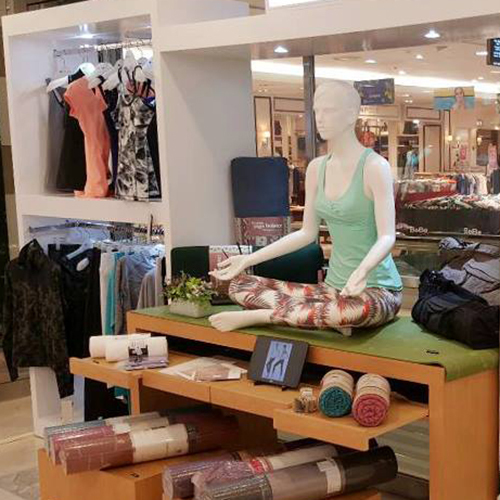 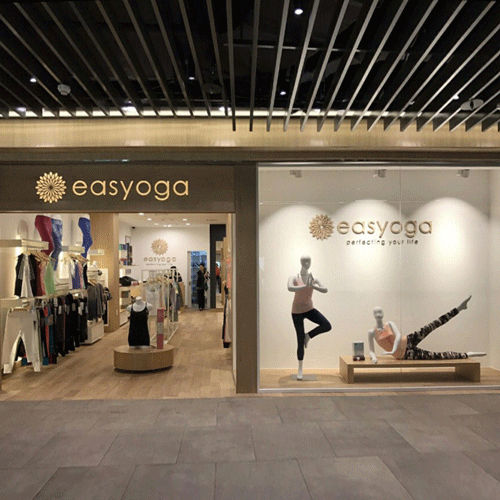 In addition to 2 flagship stores in Taiwan, easyoga has expanded overseas to countries such as China, Hong Kong, Japan, and Korea, each of which has its own dedicated flagship store, allowing more people to have access to our high quality clothing and accessories. 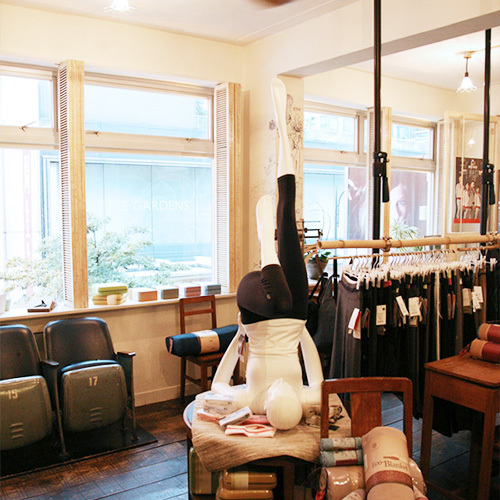 Each overseas store has a slightly different style but all of them demonstrate elegance, simplicity, and a connection with nature. 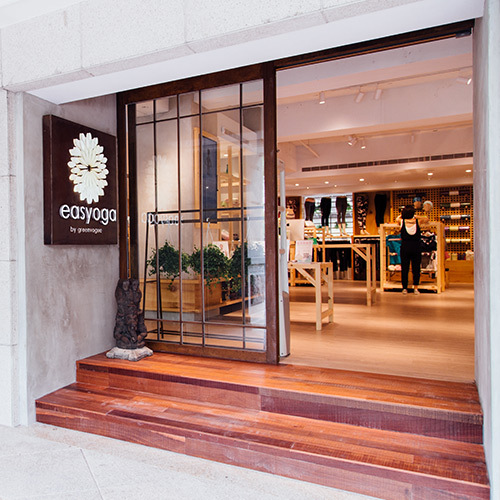 easyoga wishes to convey the attitude and energy of ideal lifestyle to people around the world.